NEW GIGS = RAD. We’re mega stoked to announce some new shows. Thursday 25th April @ The Student Scholar Bar 02 Academy University – Leicester. 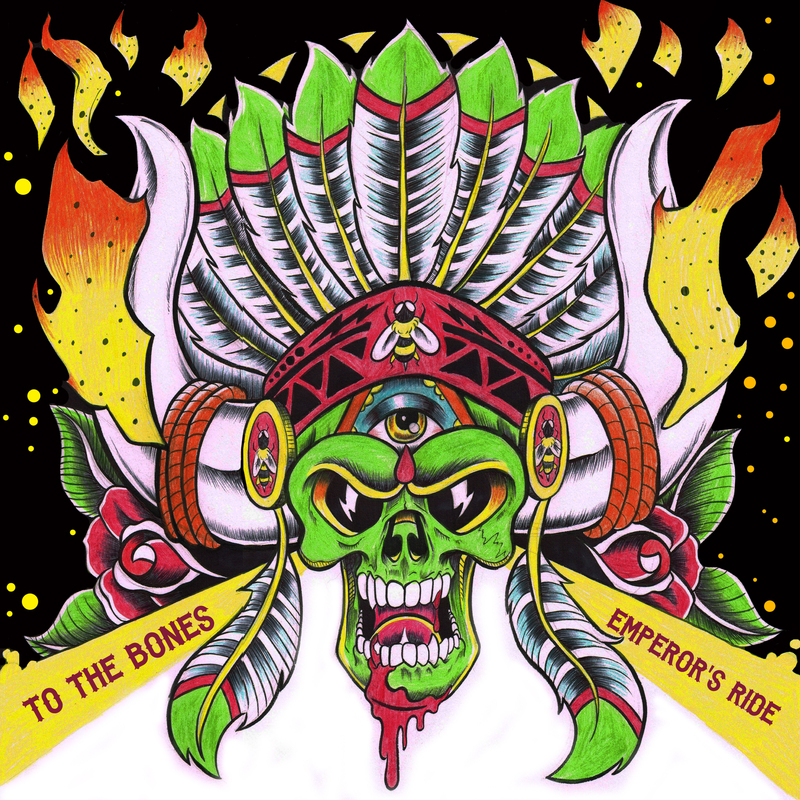 More shows and ticket information coming soon…..Emperor’s Ride will be released Monday April 22nd through Martian Pop Records. You’ll be able to download the single and a bonus track via Itunes etc. Sccchaaawing!